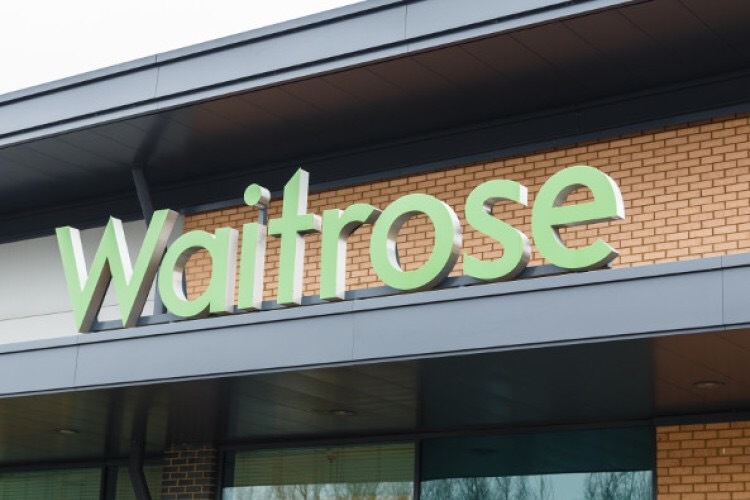 Waitrose has been named the UK’s top supermarket in a new Which? Magazine survey of more than 7,000 shoppers. Shoppers were asked to rate stores based on drivers such as store appearance, ease of finding products and overall quality of fresh products. When it came to the online ranking, shoppers were asked about relevance of substitutions for products, value for money and delivery driver’s service. Waitrose finished just ahead of Marks and Spencer, with both earning plaudits for their store appearance and quality of own-label and fresh products. “With concerns over rising prices the competition among supermarkets is fiercer than ever,” said Richard Headland, Which? magazine editor. Posted on February 16, 2017, in #retail, #uk, Other. Bookmark the permalink. Leave a comment.